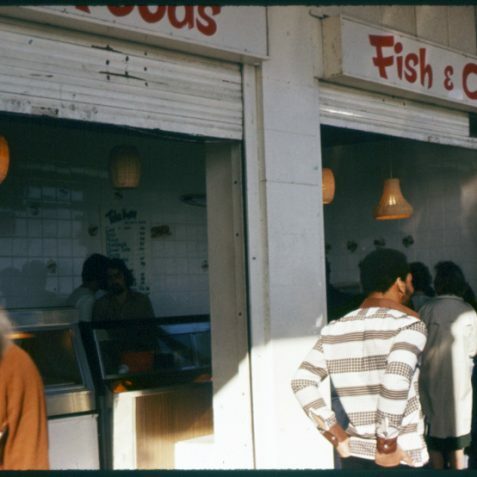 Fish and chips on Madeira Drive. 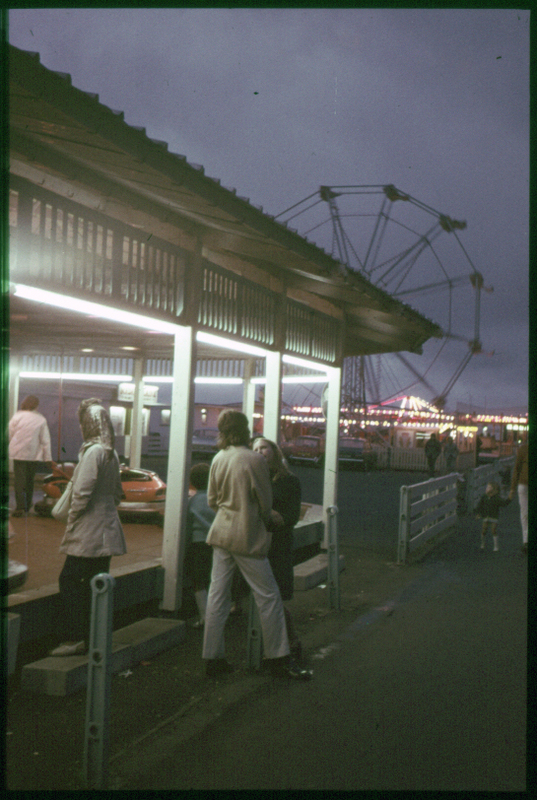 Part of a day at the seaside. 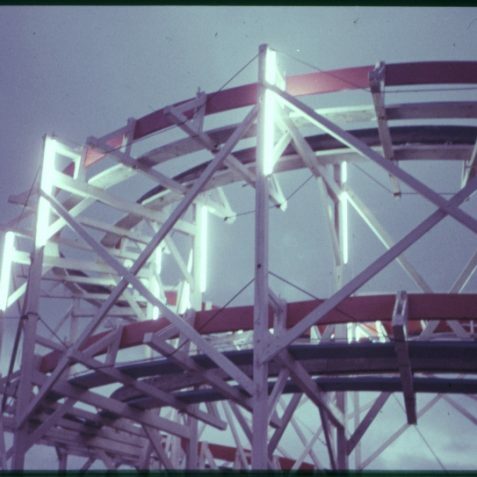 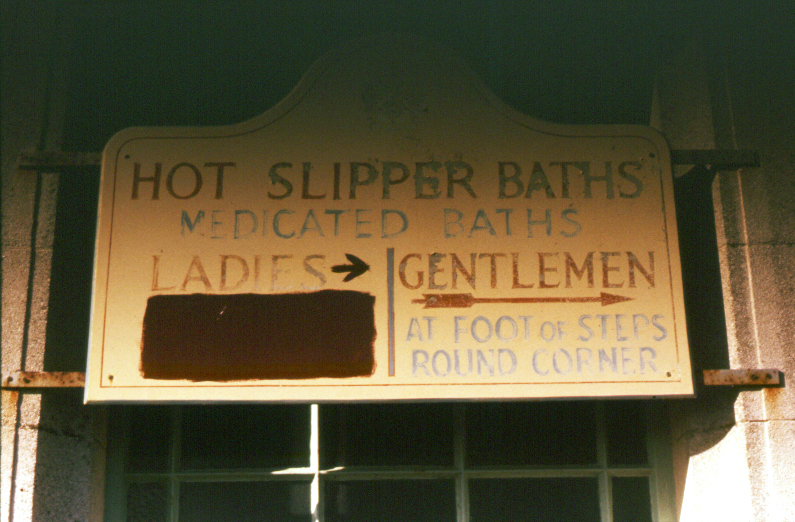 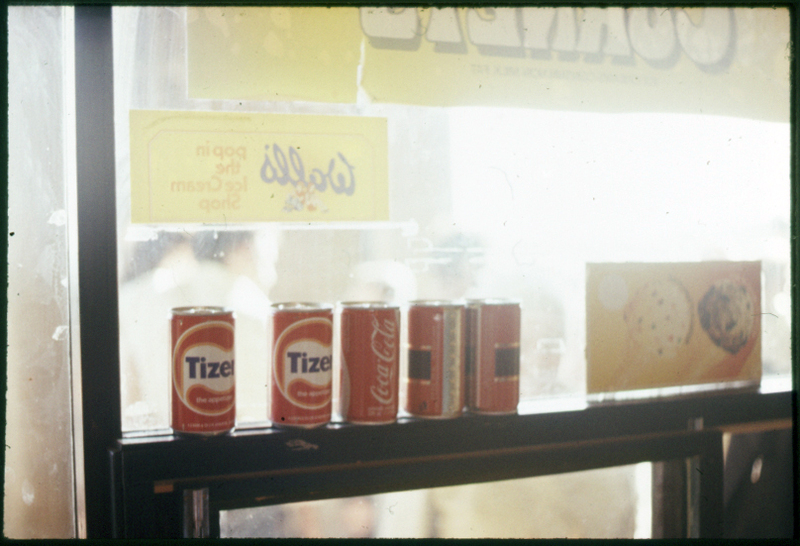 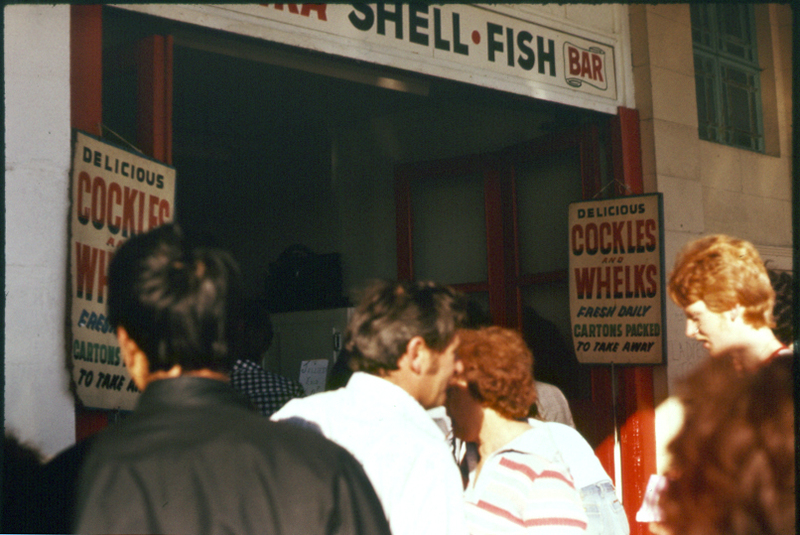 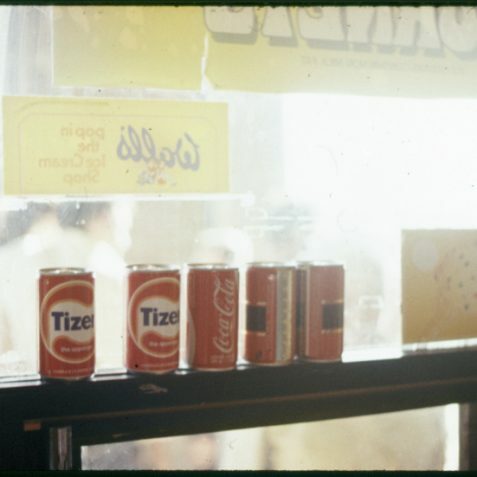 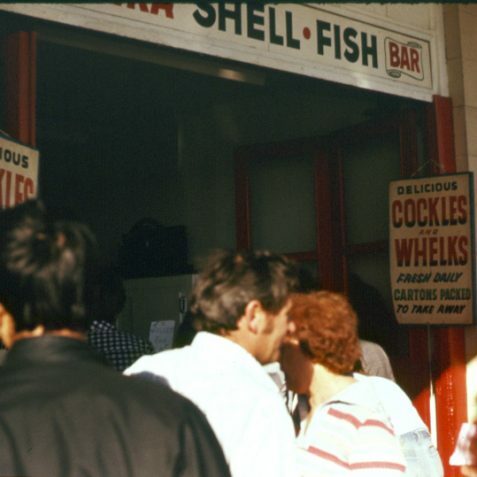 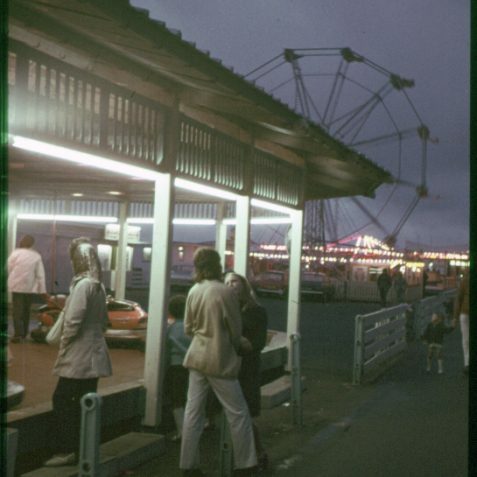 These photographs were taken on 4 September 1977, a year before I moved permanently to Brighton. 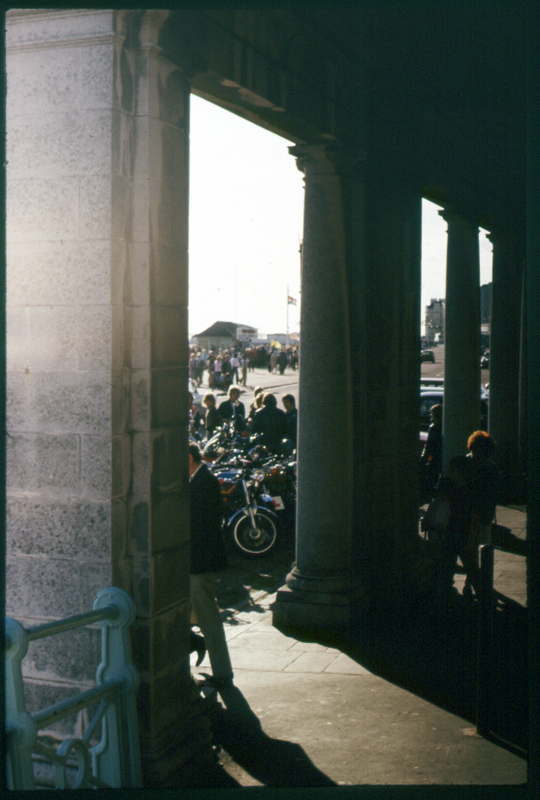 However, I was a regular visitor as my future in-laws had a house just off Marine Parade, so Madeira Drive was a short downstairs walk away. 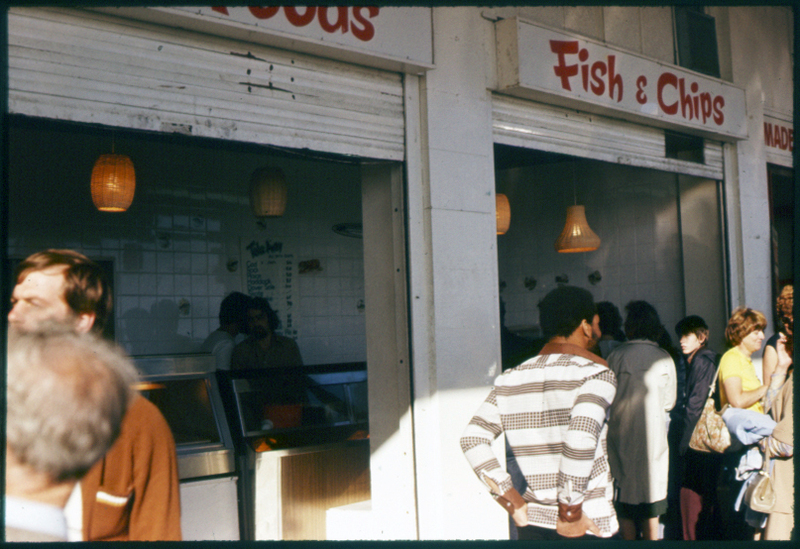 Walking under the covered section by the aquarium the other day, it seemed the changes at the eastern end are superficial. 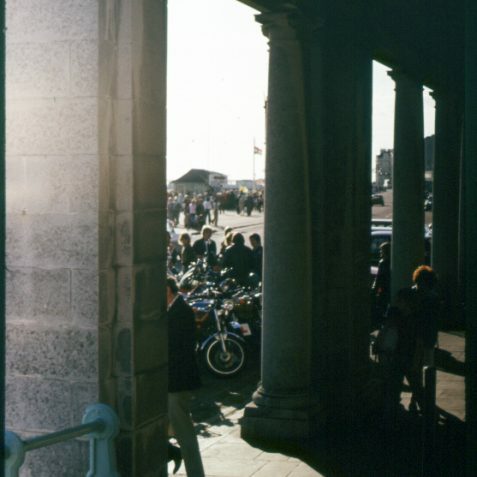 That area still retains some of the feel of bygone Brighton. 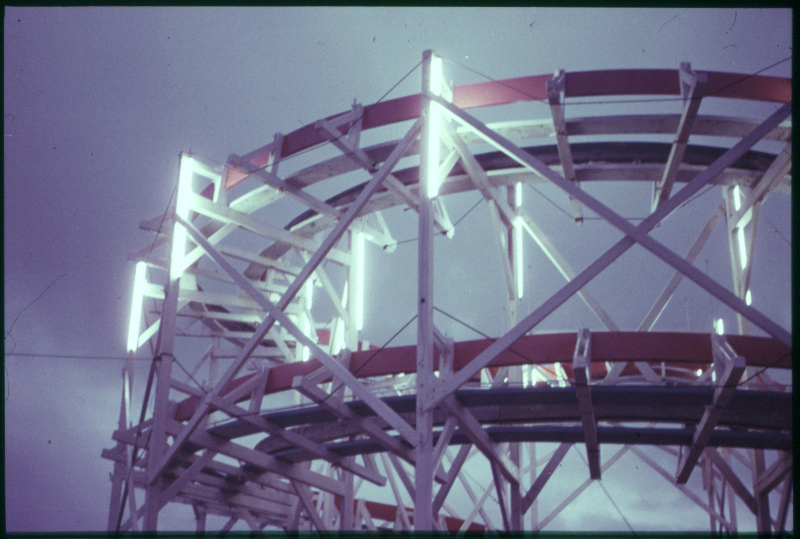 But, of course, the Peter Pan playground is no longer there. 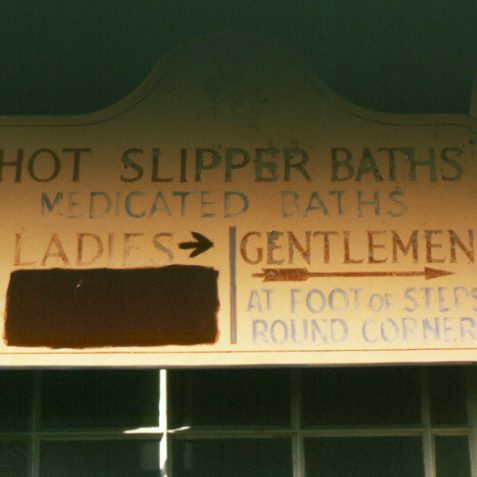 Only faint traces remain. 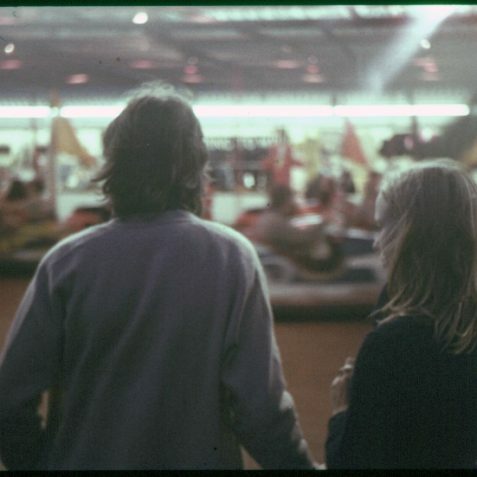 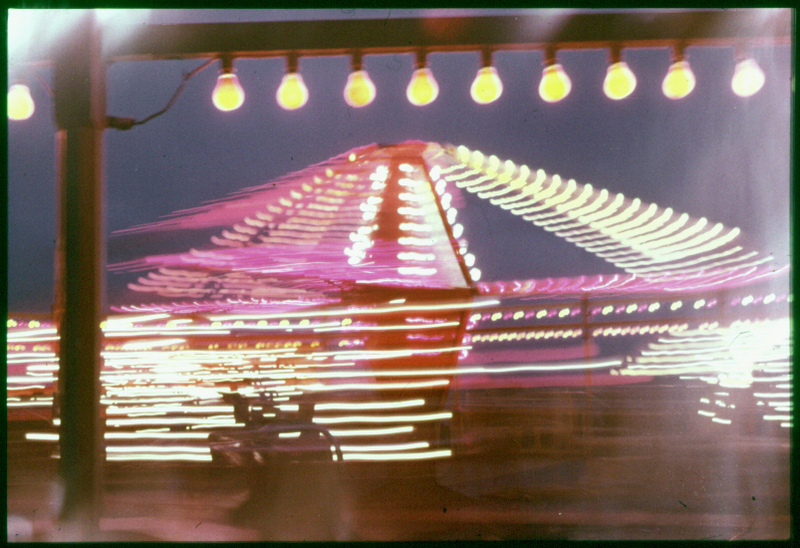 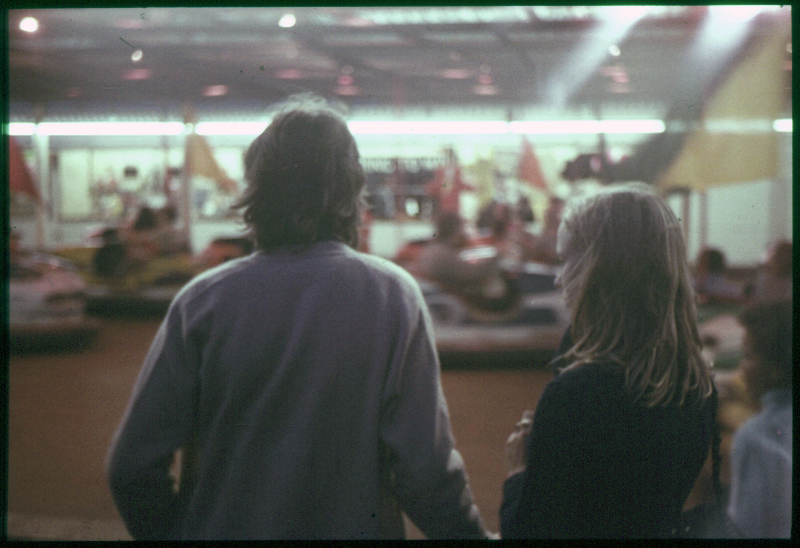 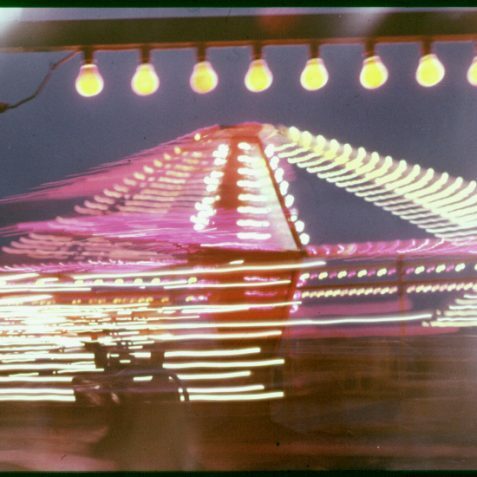 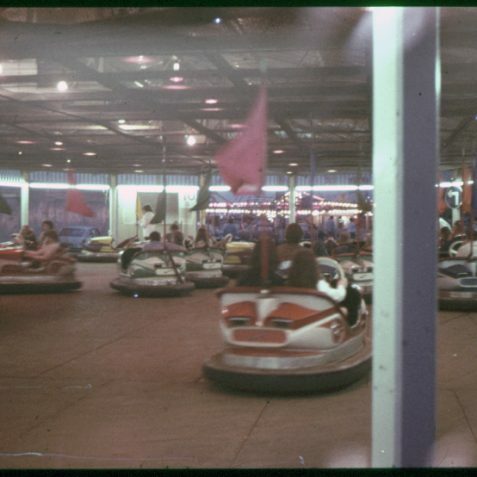 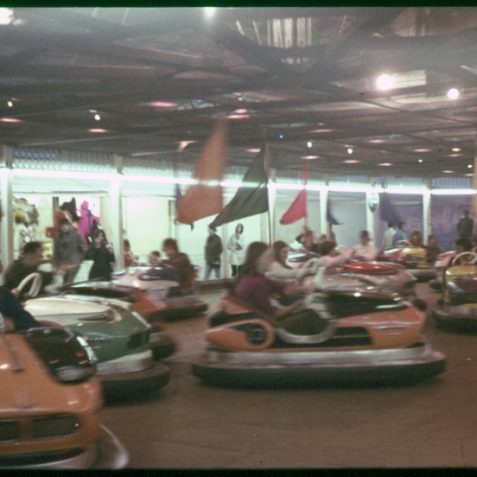 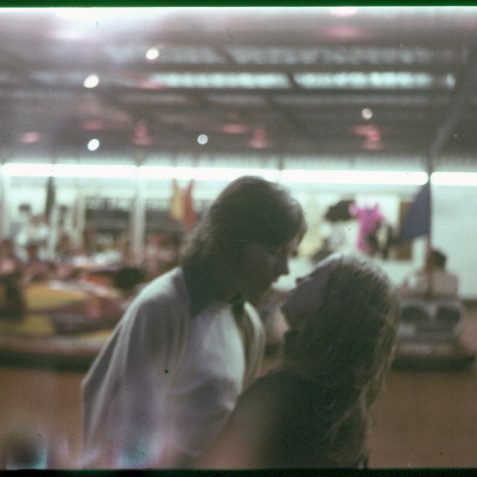 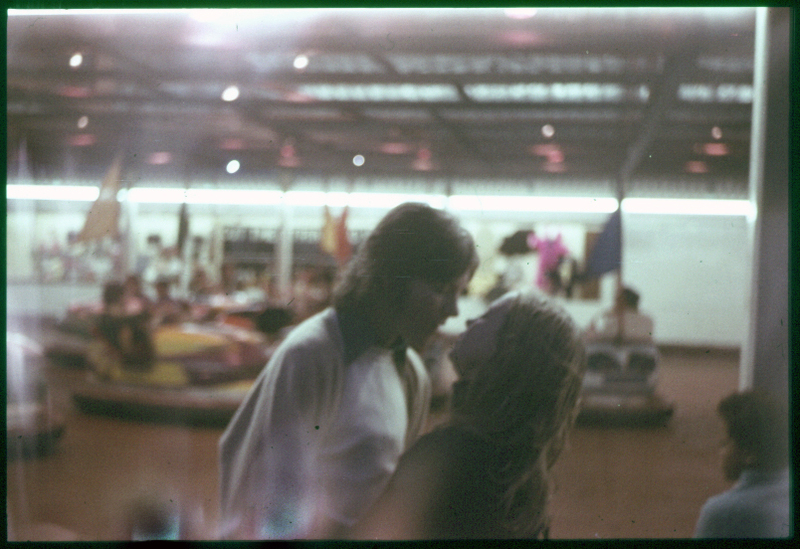 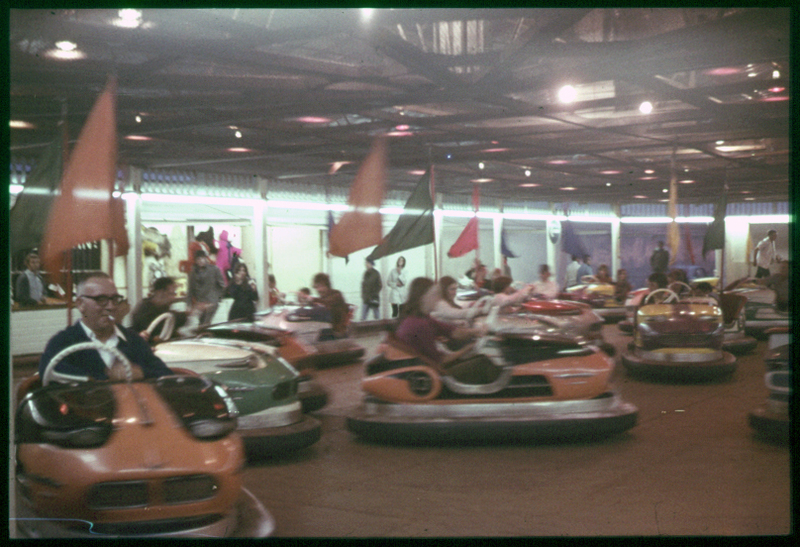 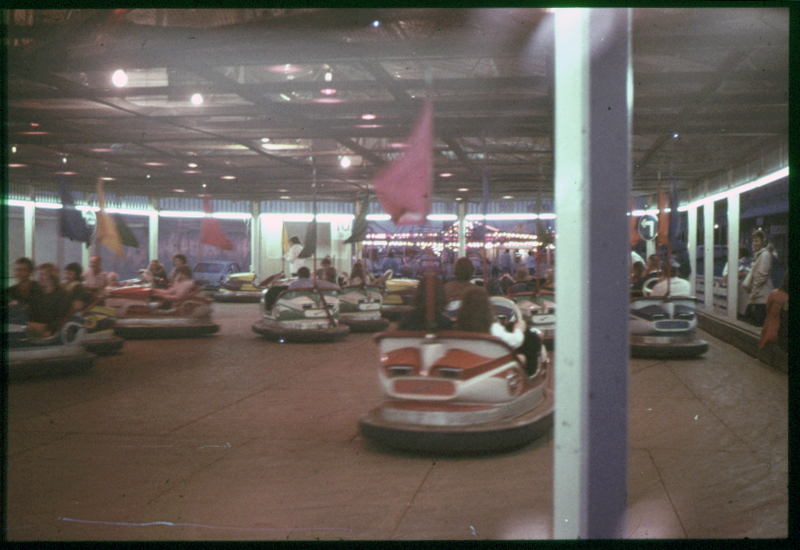 And the young couple by the dodgems will now be approaching fifty.